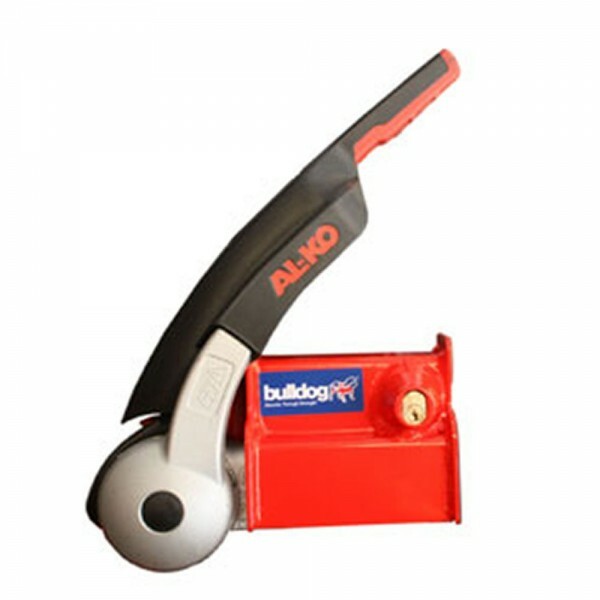 Caravan hitch lock for Alko 2004/3004 hitch. Highly visible red powder coated finish. Simple to fit. Supplied with 2 keys. Supplied with a dummy ball for use when not attached to vehicle or post. 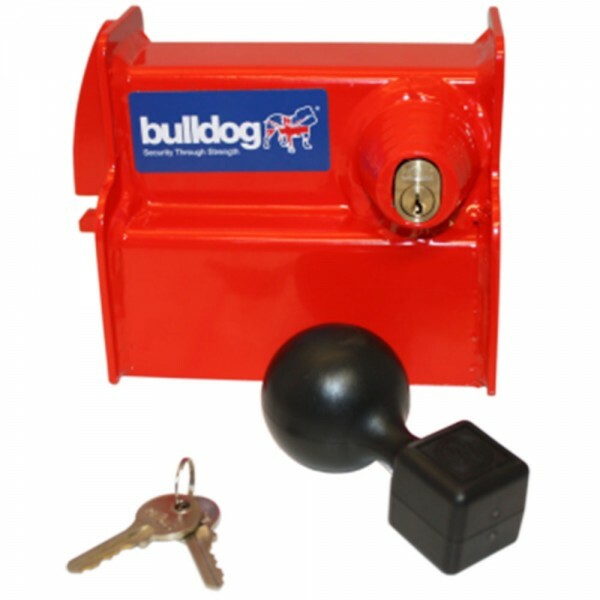 NOTE: Bulldog hitchlocks are no longer supplied with red plastic covers.